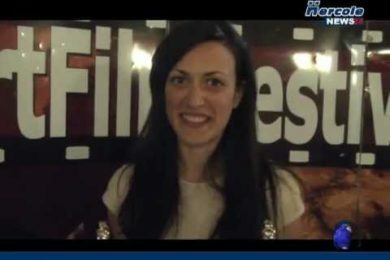 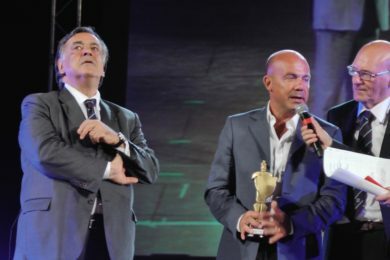 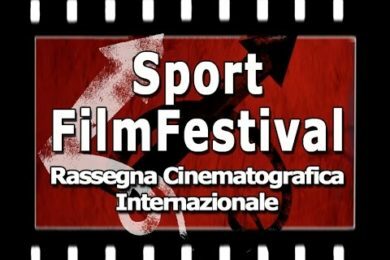 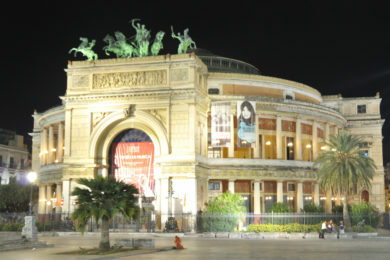 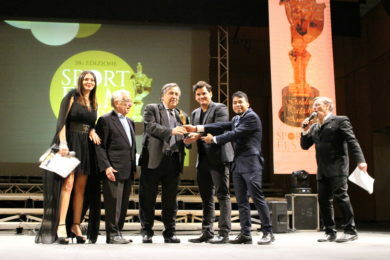 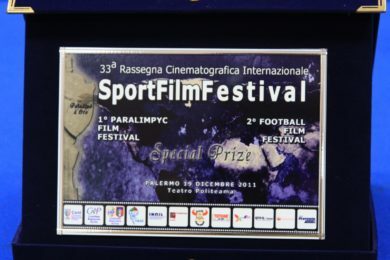 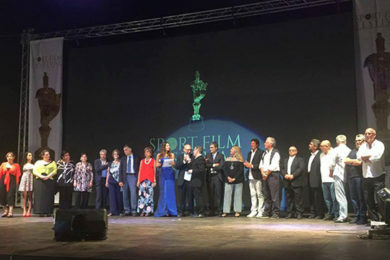  Relive the excitement of Sports Film Festival on television. 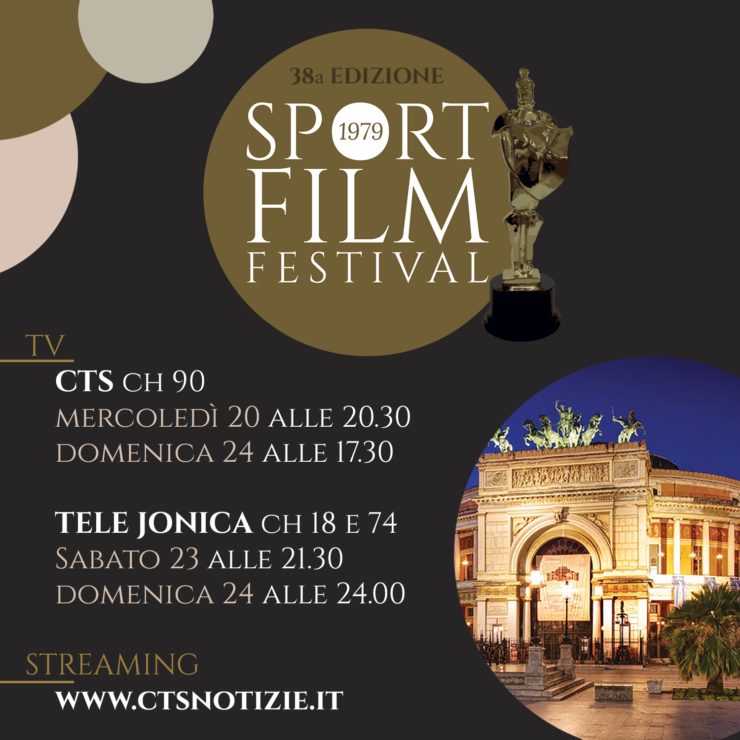 Follow the 38th edition of the festival dedicated to cinema and sport on the CTS network channels. 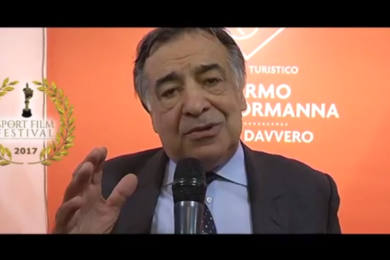 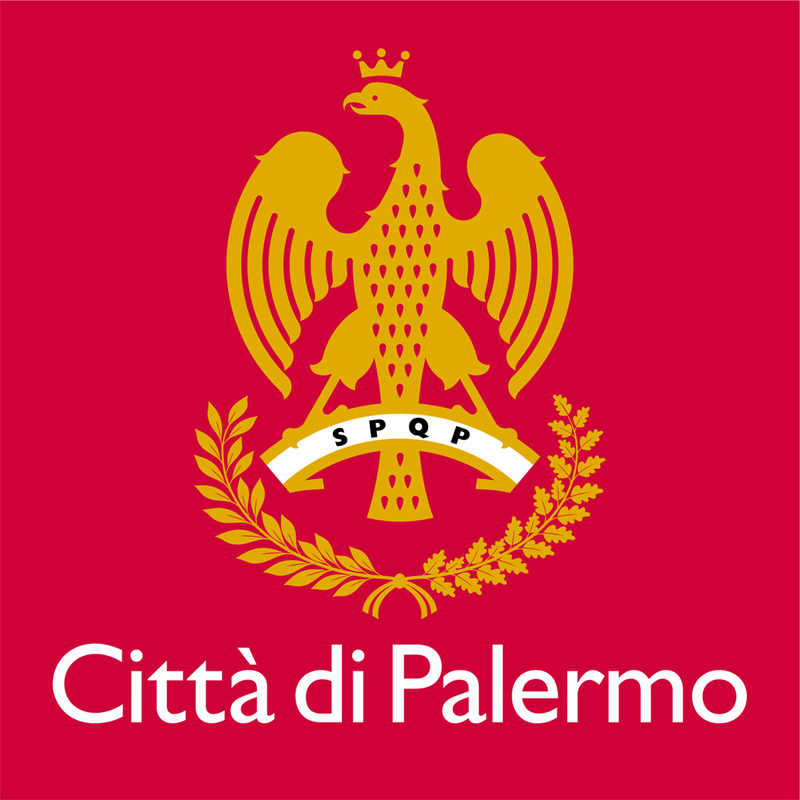 In addition, you can see the video on our official YouTube channel.